COMPASSIONATE HYPNOTHERAPY utilises naturally occurring trance states to help client’s overcome problems in a caring and compassionate way. Thanks to recent discoveries in neuroscience, we now understand more about how and why hypnosis works and what happens within the brain when people practice mindfulness. 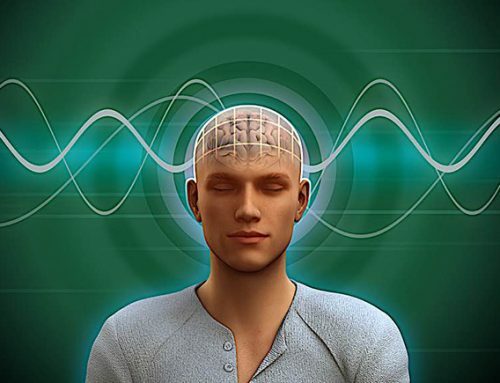 As a training organisation running courses in hospitals and universities we have always looked to science for explanations about hypnosis, meditation and the mechanism behind its effectiveness. Where we originally only had our assumptions and observed experience, scientific evidence is now proving that hypnosis, mindfulness and therapy based on love and compassion can affect the brain and thought process. Science is now underpinning the training we have been offering for the past 40 years. To understand how hypnosis works we need to look at how the brain processes information about the world around us. Our awareness of what is happening in the world at any given time occurs within our senses, and our sensory experience is based on past memories, future expectations and what we believe to be our present experience. These sensory experiences are evolving and changing all the time through synaptic connectivity (LeDoux 2002, Synaptic Self and Doidge 2007, The Brain That Changes Itself). In effect, the brain continually updates and changes what we think and believe. Memories and future expectations are thoughts and not based on actual present experiences. This means that it is possible to use the therapeutic intervention of hypnosis to change those thoughts and expectations. We have all had the experience of believing that a memory was accurate when in fact it has become distorted over time and is no longer an accurate representation of a past event. Likewise when we imagine the future, we can see it in many different ways. So we can easily understand how, with hypnotic suggestion given in a caring and compassionate way, we can change our memories and expectations of the future (Hull 2002 – Hypnosis and Suggestibility, An Experimental Approach). Our experience of the present moment is actually not an experience of the present moment at all. Buddhist psychology has taught this fundamental principle for 2600 years, but modern day western psychology has taken a long time to accept this, but now does so. What we feel to be our present experience is actually a representation of something that occurred a fraction of a second before. Basic physics tells us that sound and light waves travel at different speeds. As a result light waves reach our eyes faster than sound waves reach our ears. Over time we have got used to this difference and so pay no attention to this discrepancy. But then there is another delay, because once the information reaches our eyes and ears it then has to travel to our brain before we can experience it with our senses. Of course, this happens very quickly, so quickly in fact that we have come to believe that what we are experiencing right now is occurring in the present, but we are continually living in the very recent past; a fraction of a second behind the present. Using this understanding of how we experience reality, Compassionate Hypnosis can change our perception of our present experience, and help us overcome problems effectively and quickly – by utilising these Buddhist principles now confirmed by neuroscience. Compassionate Hypnosis doesn’t actually change the present – it can’t, as the present moment has already passed. Instead, it changes our perception of what we believe is the present. We then act upon the suggestions given to us in the therapy session and so behave differently. As we act upon the suggestions, given in hypnotic states, we believe that our new behaviour too is happening in the present. In fact, we are also observing our new behaviour a fraction of a second after it has happened. 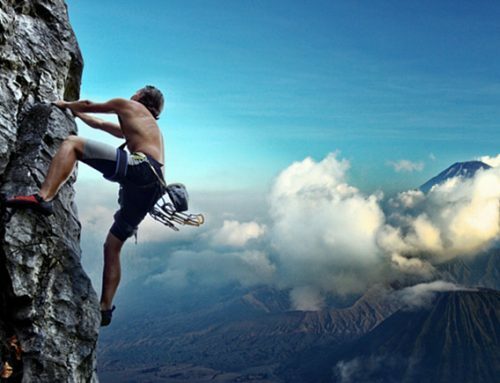 This brings us to the next question, how can we decide to do anything if we are always living in the past, and what about the question of free will, are we actually in control of our destiny? Recent scientific research from the field of neuroscience now suggests that all of our everyday decisions are made unconsciously and that the belief that we are consciously making logical calculated decisions is an illusion (Wegner 2002 – The Illusion of Conscious Will and Hood 2012 – The Self Illusion). 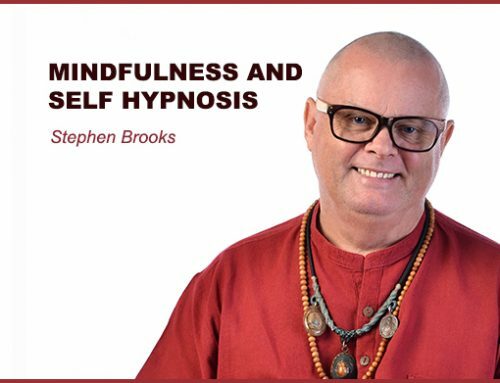 This supports Stephen Brooks’ theory of why and how Compassionate Hypnosis works, in that it confirms that suggestions given in sessions appeals directly to the unconscious mind and bypasses conscious critical thinking. In other words, Compassionate Hypnosis helps us communicate directly with the part of the brain that controls all of our behaviour. To do this effectively it needs to bypass our conscious critical thinking, and this is why the practical skills and techniques of Compassionate Hypnotherapy are built on a solid foundation of Ericksonian Hypnosis, as Ericksonian techniques are much more effective than traditional hypnosis techniques. This allows us to create hypnotic suggestions and therapeutic interventions using the language of the unconscious mind delivered with compassion and love. Through research we now know so much more about hypnosis, mindfulness and the power of compassion to heal. We now know how to induce hypnosis in a loving and empowering way, instead of the dominating approach of stage hypnotists or old fashioned authoritarian hypnotherapists. Over the years the advances have been significant and as a result, our graduates qualify with a much deeper understanding of how to help their patients and clients, and as Compassionate Hypnosis is highly conversational and indirect, practitioners can easily offer therapy as an adjunct other forms of therapy.